Period Window Film Designs. Made Easy by Purlfrost. 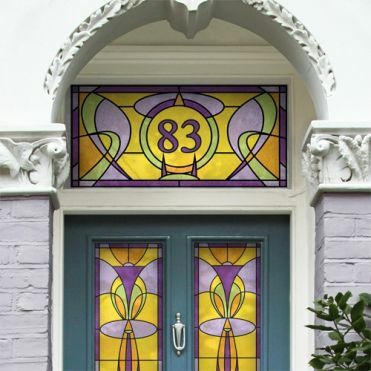 At Purlfrost, we have a diverse range of vintage and period window film designs. 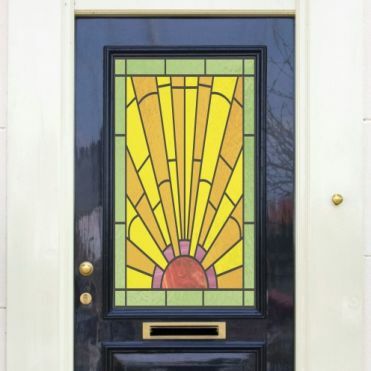 Whether you are interested in a frosted or stained glass look, our period window film designs are ideal for your property. The results are highly convincing, and the film is cost-effective compared to getting a real patterned glass or stained glass installed. All of our designs are made to your exact requirements. Each product comes with a free application tool, making the period window film easy to apply. All you need is soapy water and the application process is almost instantaneous. 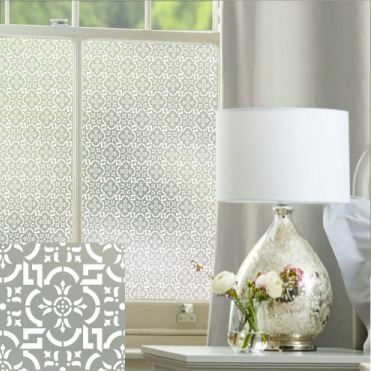 Traditional seamless window film patterns. Using original vintage patterns - made to measure. What are the benefits of Purlfrost period window film? All of our designs have been created with original artwork. They are inspired by Victorian, Art Nouveau and Art Deco periods. How do we make our period window film? Our period window film is designed using high-resolution imagery and graphics. We print the patterned or stained glass effects on to translucent and transparent window film, creating a unique design. What happens if my windows appear to be different from how your designs are shown on the images? We offer a completely customised service to make sure all designs are scaled to your exact measurements. No matter the shape of your door or window, we can help you find a suitable product. I want to reproduce a period design. Can you help? Yes, we can, but there are limitations. Reproducing the pattern is relatively easy, depending on its complexity, but matching colours and the way the light interacts with the film is not an exact science, so if for example, you are trying to replace a broken pane on a front door to match the remaining one, they will look quite different. Send us a photograph of your existing glass with a few dimensions and measurements and we’ll get back to you with an indication of cost. Please get in touch via the contact form. 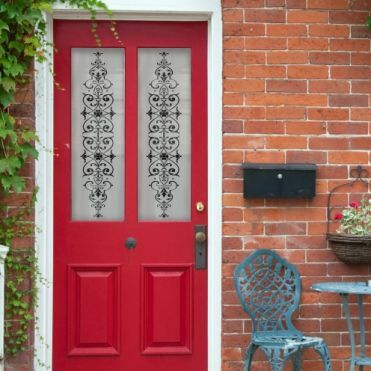 Is period window film easy to apply? Applying period window film is simple. All you have to do is use application equipment like our mini installation kit and combine it with soapy water. This results in a bubble free application. We even throw in a free application tool with your order. To see how easy the application process is, you can watch our video tutorial. At Purlfrost, we are committed to supplying durable window film products. We have received some fantastic feedback on Trustpilot and we will continue to refine our approach. For more information on our period window film, get in touch via the contact form.